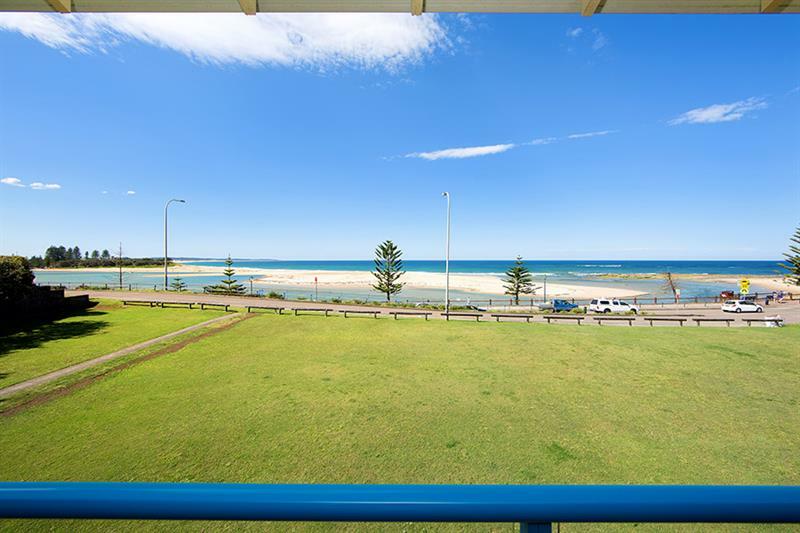 Spectacular water views. 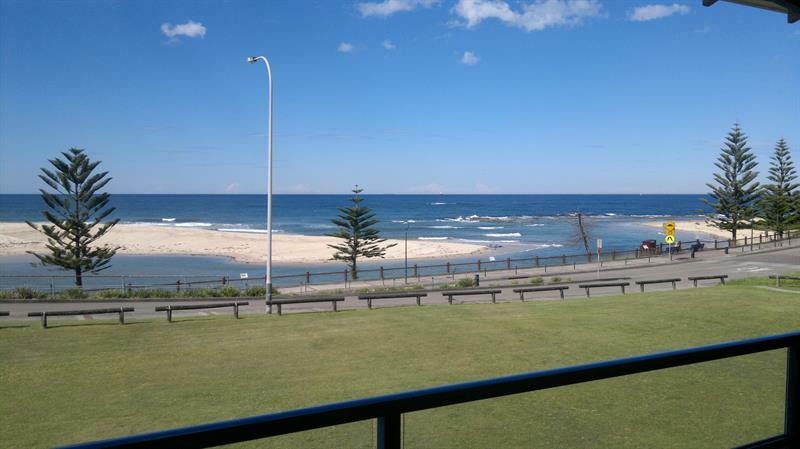 Enjoy the ever changing water views from the balcony and living spaces of this lovely fully renovated 2 bedroom unit. 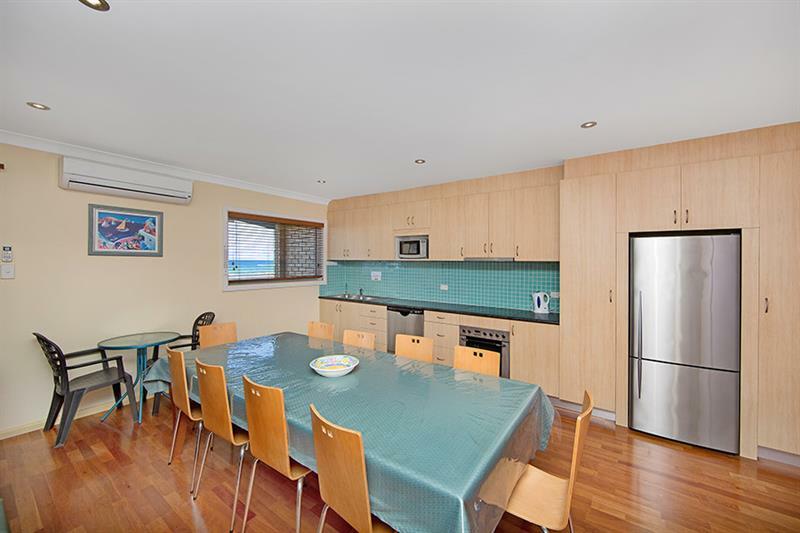 Features include full width balcony, spacious living area, modern open plan kitchen with dishwasher. 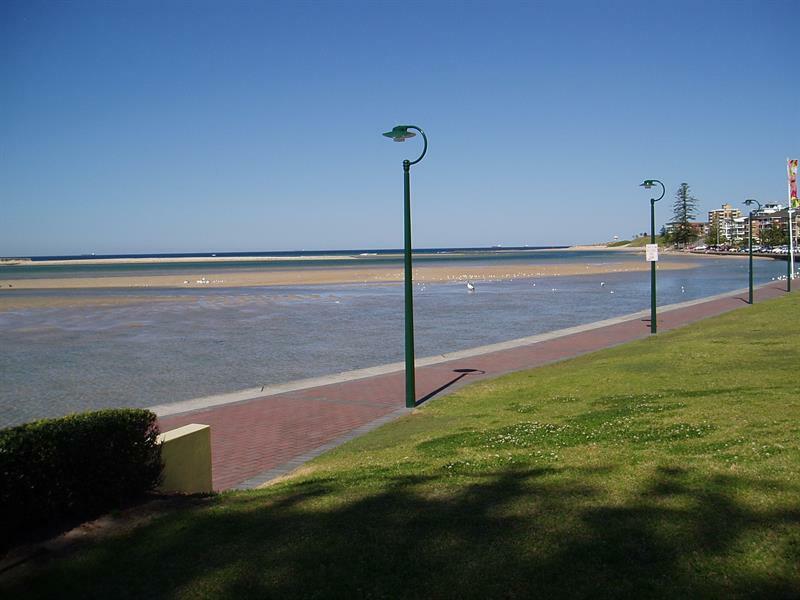 Walk across the road to the water front and beach. 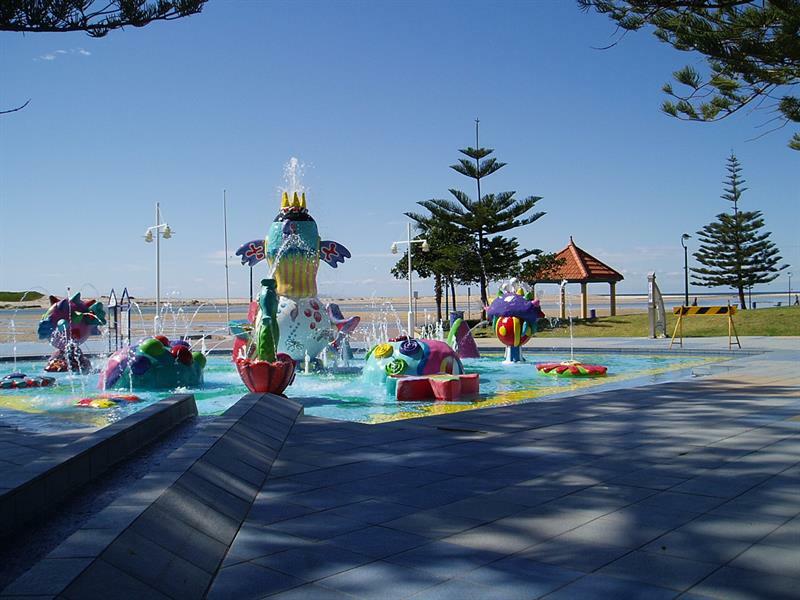 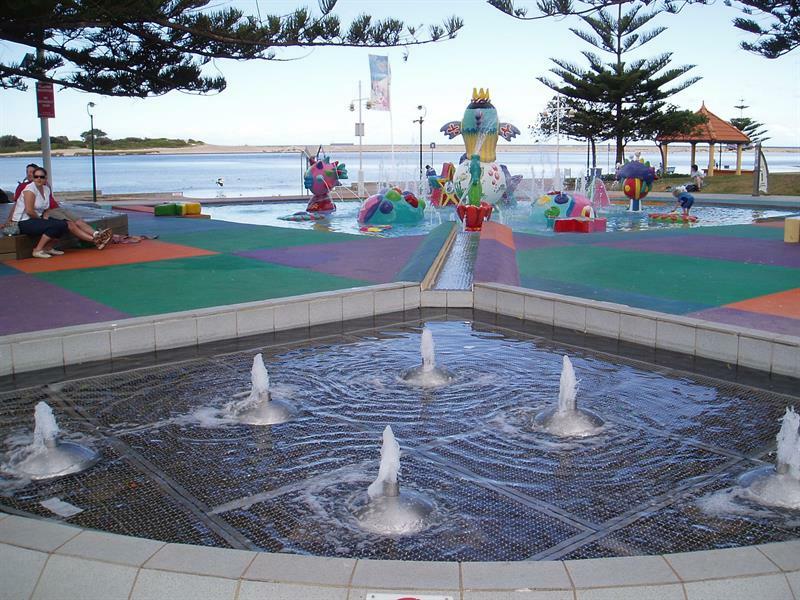 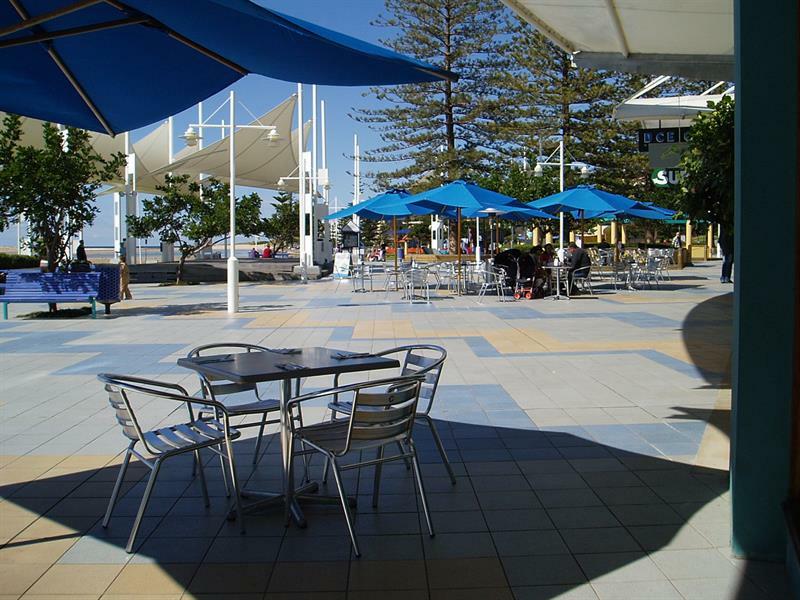 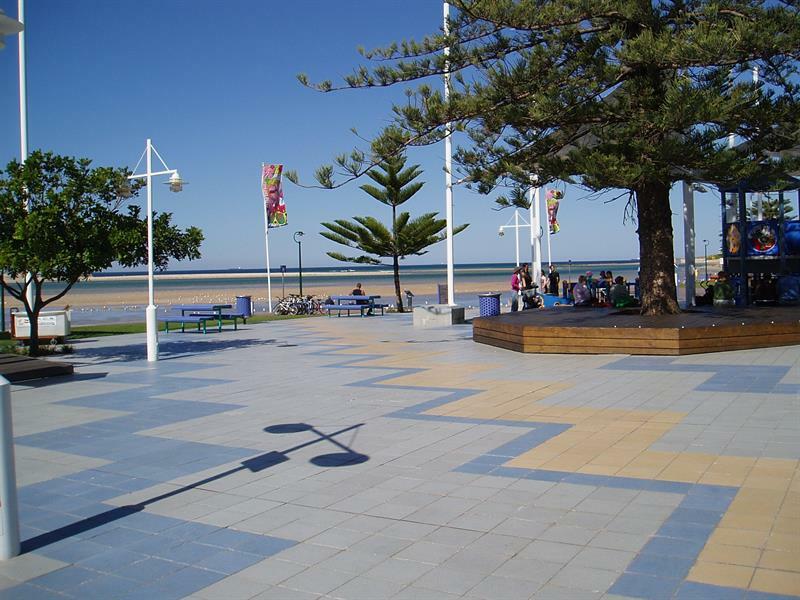 Short stroll to cafes, shops, restaurants and water front park. 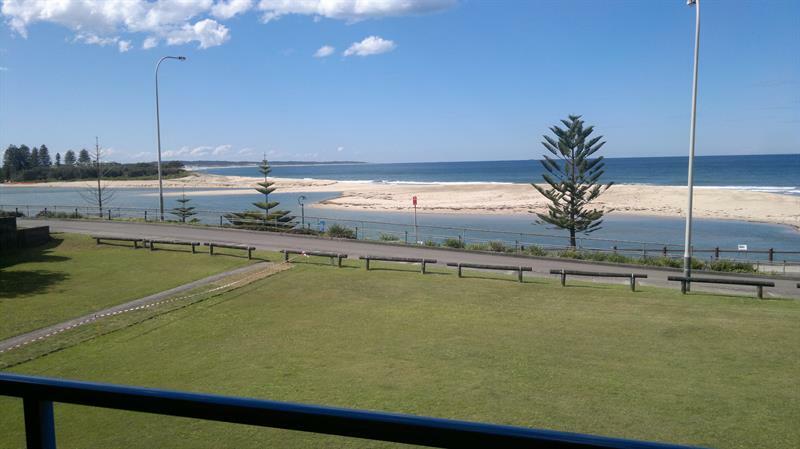 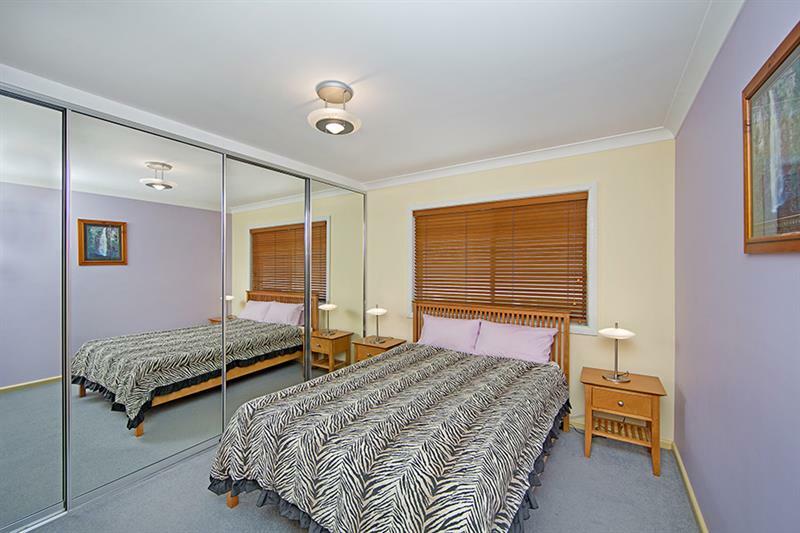 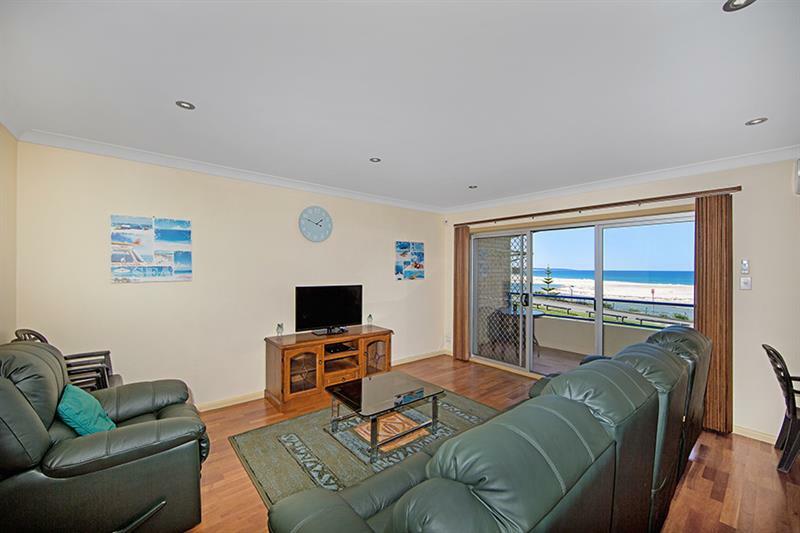 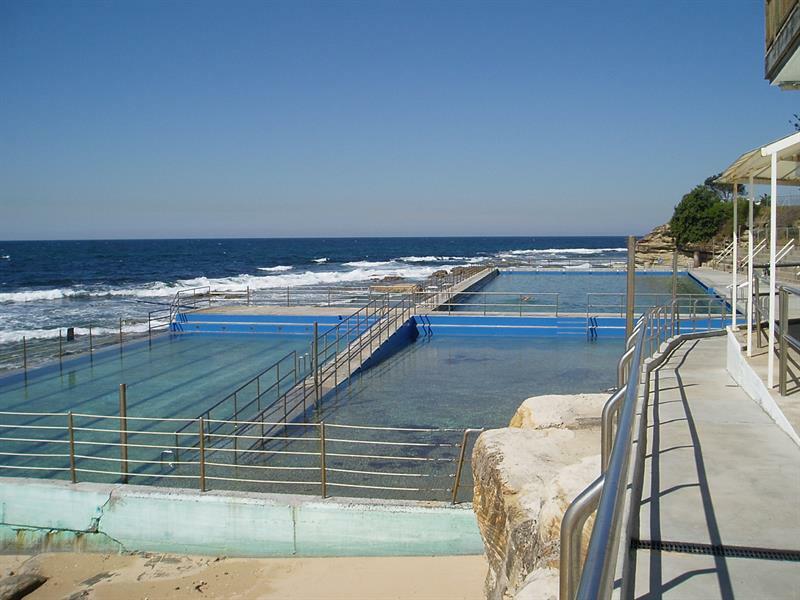 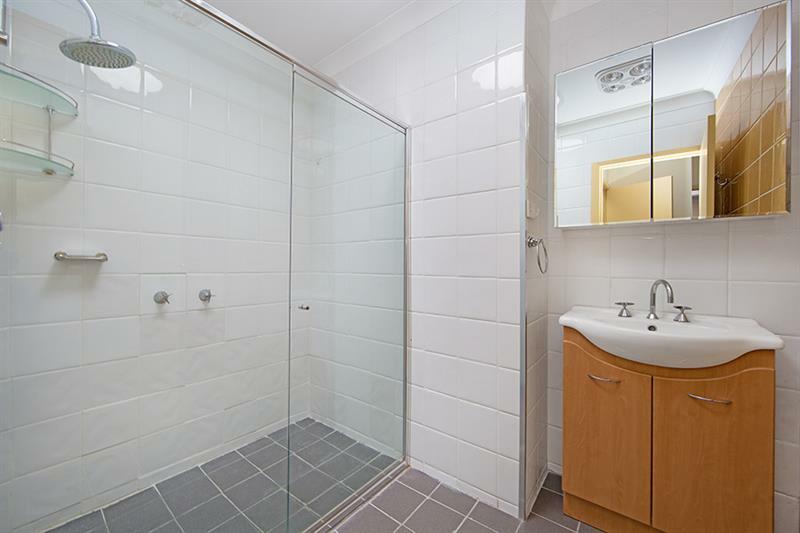 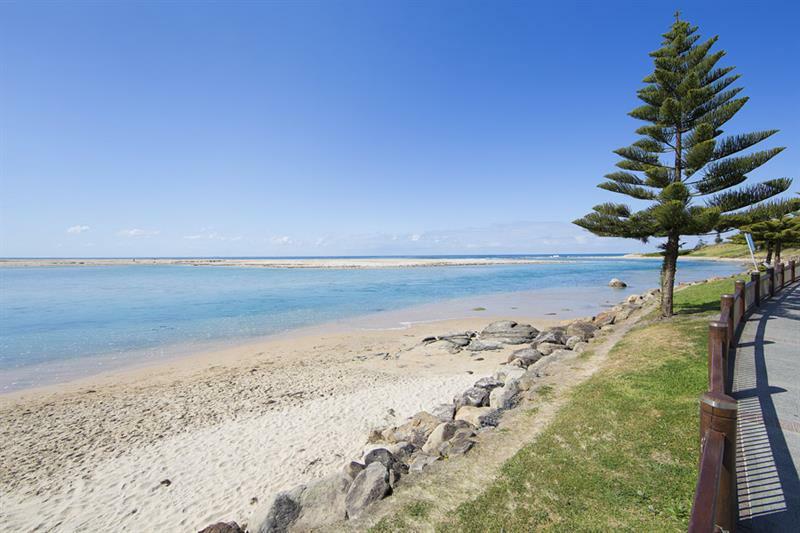 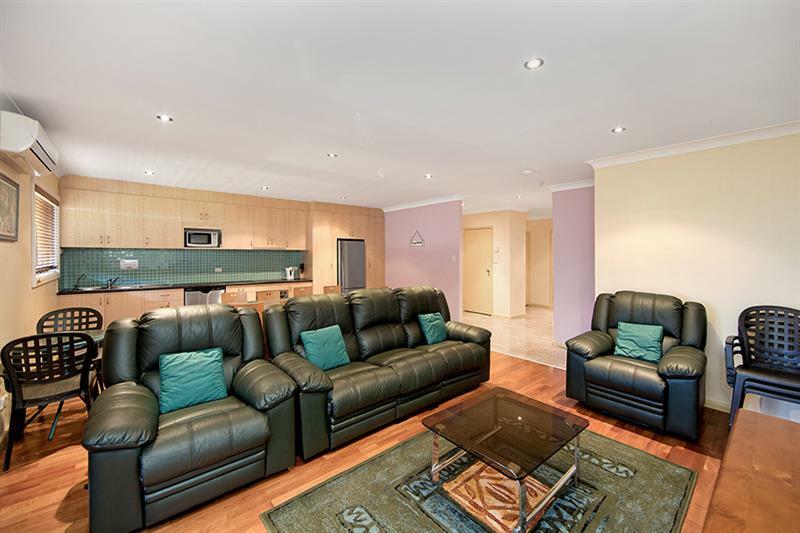 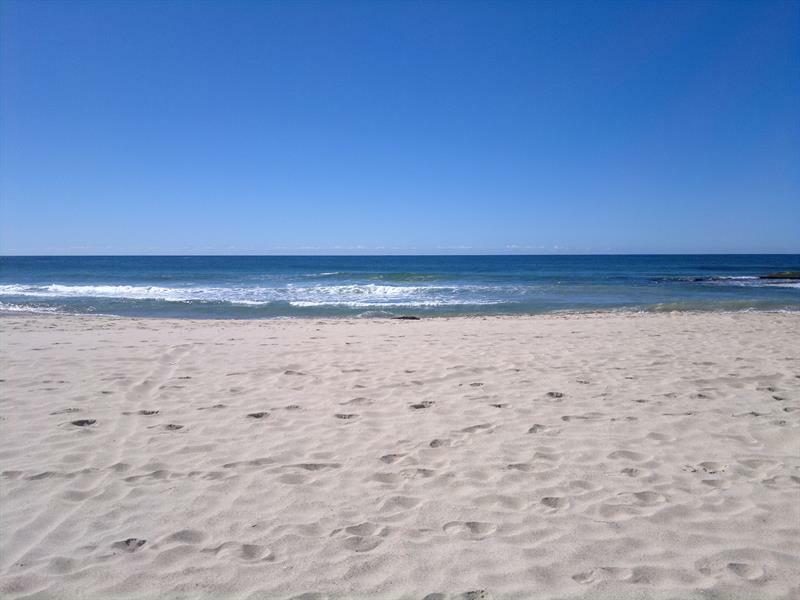 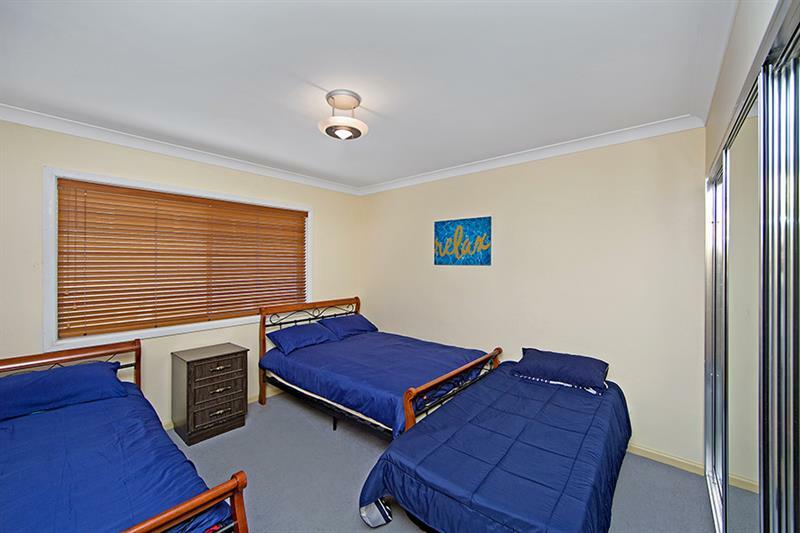 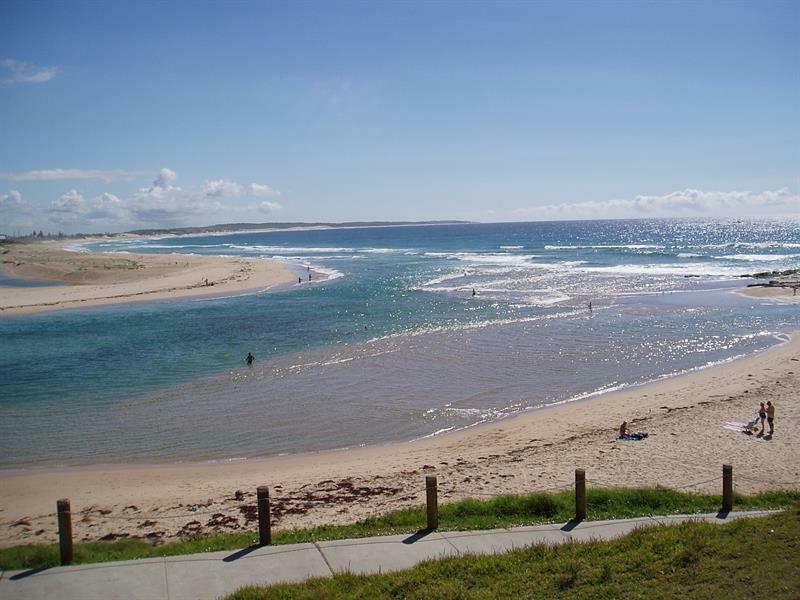 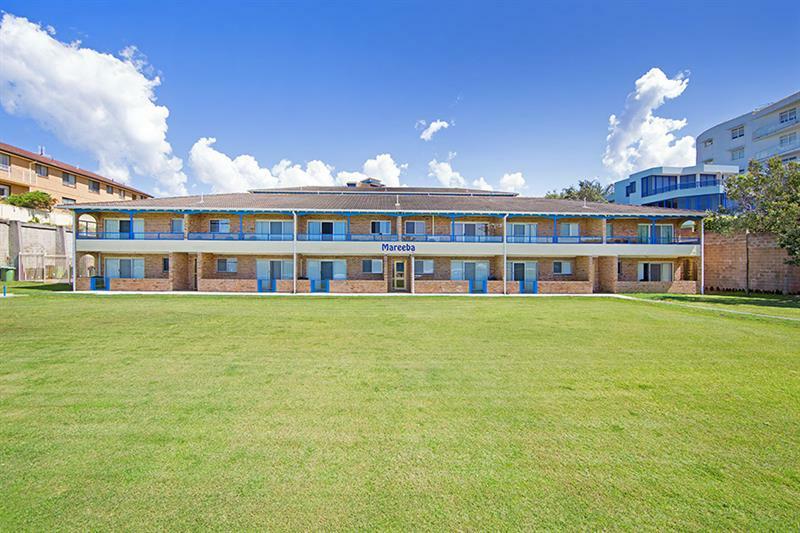 Dear Holiday, I am interested in 10/28-32 Ocean Pde, The Entrance, NSW 2261, Listing Number 2226869 which I found on http://theentranceestateagency.com.au.